There are very few things that are as vile and predatory than cheating young Black students out of a decent education. There are two things that quickly come to my mind when I ponder this subject. There is also a third event that has developed in the last few years. Let’s begin at the beginning. When school segregation was ending as the Civil Rights Era was beginning to yield results, two groups got together and concocted a scheme. In order to quickly integrate schools the idea of school busing evolved. It seemed like a good idea to many who thought by having their children sit next to White people, their skills would automatically improve. Those who stood to gain from this were bus manufacturers (many more buses will be needed) and unions that would increase their membership through the numerous number of bus drivers. So, groups such as the NAACP and others were encouraged to lead the charge for school busing. The busing was pretty much one way. Whites weren’t going to send their kids on a bus to sit with Black students. When two-way busing was being forced, the White students enrolled into private schools even if they had to quickly build the private school. Rapidly, many Black students, who enjoyed matriculating to Black schools that had great legacies, were being forced to get up early in the morning, get on a bus and arrive at a strange school that didn’t welcome them. It was psychologically demeaning and affected grades and equal opportunity. Eventually, great legacy schools such as “George Washington Carver,” “Booker T. Washington”, “Crispus Attucks,” etc. would close wherever busing was occurring. It was a major blow to our esteem and psyche. I learned of the next evil event while traveling through the South visiting local Black chambers. At different times I would hear the term “Dummy Checks” or “Stupid Checks.” Both former Congressman Earl Hilliard (D-Ala.) and current Congressman Benny Thompson (D-Miss.) were vocal about this practice. White school officials developed an idea that would segregate the classrooms at the expense of Black students. Officials would talk to Black parents and show them how they could qualify for Social Security disability benefits. All they had to do was declare their children very slow learners. For this, they would be assisted in applying to the U.S. Department of Health and Human Services for financial assistance. Some single mothers would make serious money from the monthly checks as the minds of their children wasted away. Unfortunately for the declared slow learners, they were put into special education classes and taught very little. Many of the accelerated classes of the rural schools would become almost 100 percent White students while most of the Black students would be wasting away in these special education classes. Again, segregation returned in a vicious way, thanks to fraud assisted by school officials and meddling White parents. A lot of this is still going on. We, the National Black Chamber of Commerce, have voiced our concern about this but little has been done. Through fraud they brought harm to young Black students and perpetuated segregation. When Speaker of the House of Representatives John Boehner (R-Ohio) and former Sen. Joseph Lieberman (I-Conn.) announced that the Education Department had agreed to fully implement the D.C. Opportunity Scholarship Program for low-income D.C. students, we all became excited. The parents of these scholars would be given up to $12,000 annually to place their children into charter schools. However, the teacher unions were not excited. They pressed the White House to eliminate this. Soon, in 2009, the Democratic caucus of Congress brought the scholarship program to a halt. According to the Washington Post, “Mr. Obama has proposed letting the 1,700 students now in the program continue their schooling while admitting no new students and letting the program die by attrition.” The majority of D.C. parents favored the voucher program and was sad to see President Obama reverse his funding for the program. Now President Obama is going national with his assault on charter schools and voucher programs – all at the behest of teachers’ unions. Attorney General Eric Holder has filed a lawsuit against Louisiana for its voucher program. According to the Associated Press, “Louisiana lawmakers approved a voucher program in 2008 for low-income New Orleans students who were in failing schools. The Louisiana Scholarship Program was later expanded statewide. It allows children in school districts graded C, D or F to receive public money to attend private schools.” Holder first got the courts to stop state education money from going into the fund. However, Louisiana Gov. 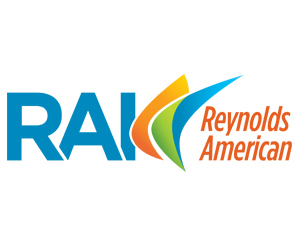 Jindal found $48 million from elsewhere to keep the program going. Nine of every 10 students in the Louisiana program are Black. We shouldn’t deny opportunity to our children because unions choose money over good education. 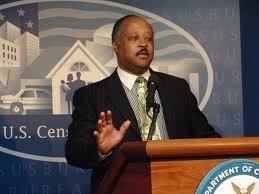 Harry C. Alford is the President/CEO of the National Black Chamber of Commerce®. 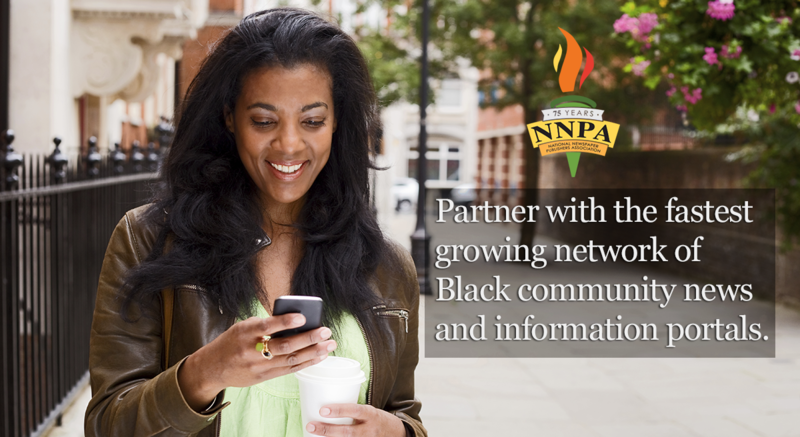 Website: www.nationalbcc.org. Email: halford@nationalbcc.org.